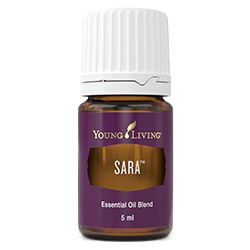 SARA™ is a blend of Geranium, Ylang Ylang, Rose, Blue Tansy, and other oils that is designed as a soothing scent to be used during difficult or emotional times. 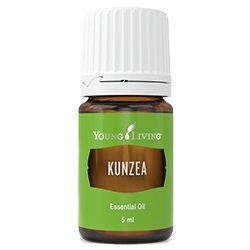 This relaxing, balancing and soothing blend can promote positivity and may help to release negative emotions. Use SARA to create a sense of peace and freedom and to start moving forward in a positive manner. 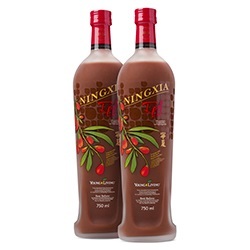 Dilute and apply to wrists, ears, neck, feet, navel, abdomen, or temples to assist with emotional recovery. 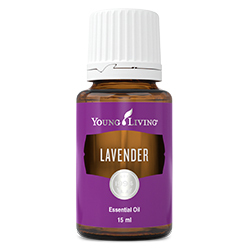 Complementary essential oil blends include: Clarity, Vetiver, Inner Child, Release, Valor, Peace & Calming, and Grounding. Diffuse to help boost emotional support. Combine with Release to promote further release of stuck emotions. 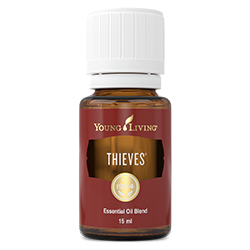 Sweet almond (Prunus amygdalus dulcis) oil, Ylang ylang (Cananga odorata) flower oil †, Geranium (Pelargonium graveolens) flower oil †, Lavender (Lavandula angustifolia) oil †, Orange (Citrus aurantium dulcis) peel oil †, Cedarwood (Cedrus atlantica) bark oil †, Blue cypress (Callitris intratropica) wood oil †, Davana (Artemisia pallens) flower oil †, Kaffir lime (Citrus hystrix) leaf extract †, Jasmine (Jasminum officinale) oil**, Rose (Rosa damascena) flower oil †, Matricaria (Chamomilla recutita) flower oil †, Blue tansy (Tanacetum annuum) flower oil †, Grapefruit (Citrus paradisi) peel oil †, Tangerine (Citrus reticulata) peel oil †, Spearmint (Mentha spicata) leaf extract †, Lemon (Citrus limon) peel oil †, Ocotea (Ocotea quixos) leaf oil †, White lotus (Nymphaea lotus) flower extract**.